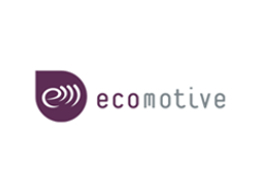 Ecomotive's main target is to help analyze fleet data and optimize activity planning & control. They achieve this by building our reliable hardware in-house and employing specialists with over 10 years of expertise in automation, electronics and software development. Their solution addresses the present requirements of Fleet Managers while allowing customization and incorporating scientific research conducted by their academic partners.